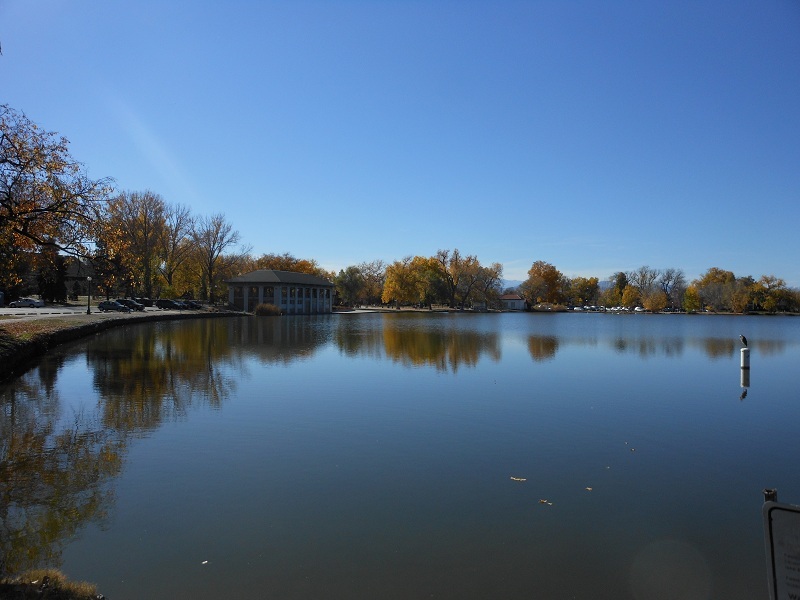 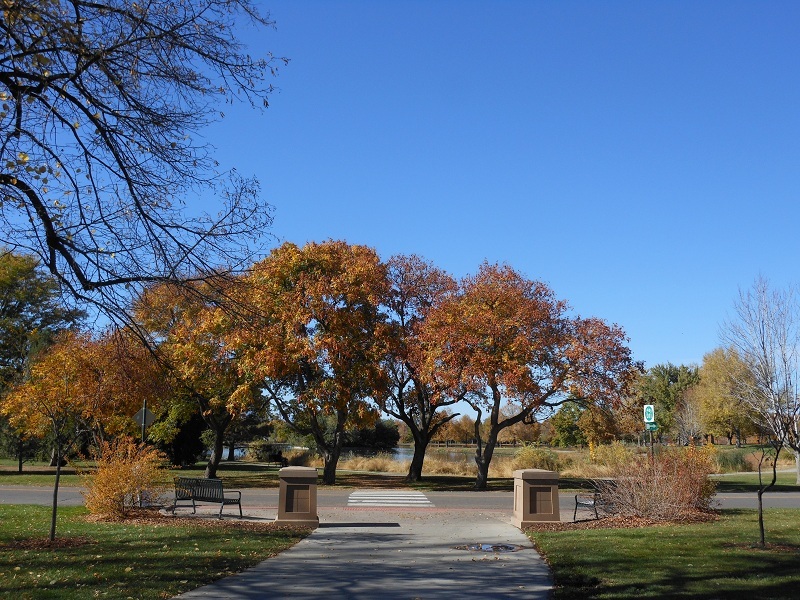 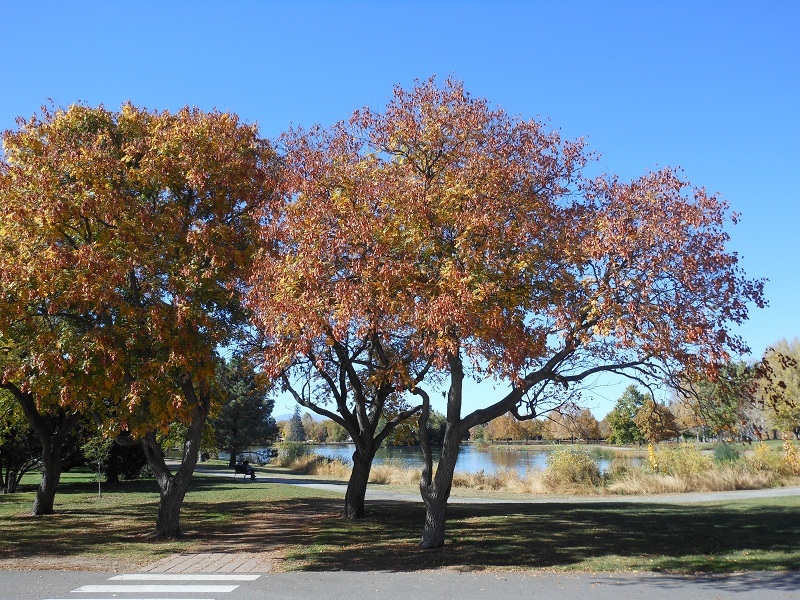 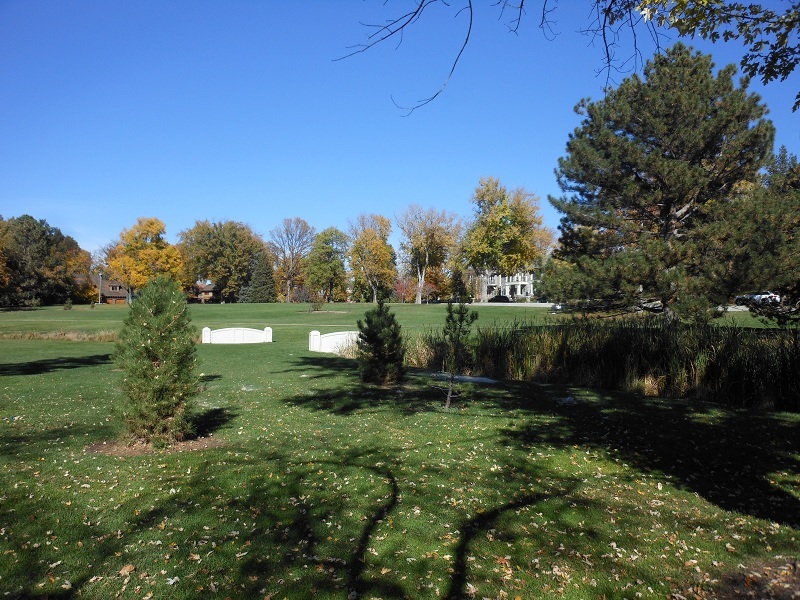 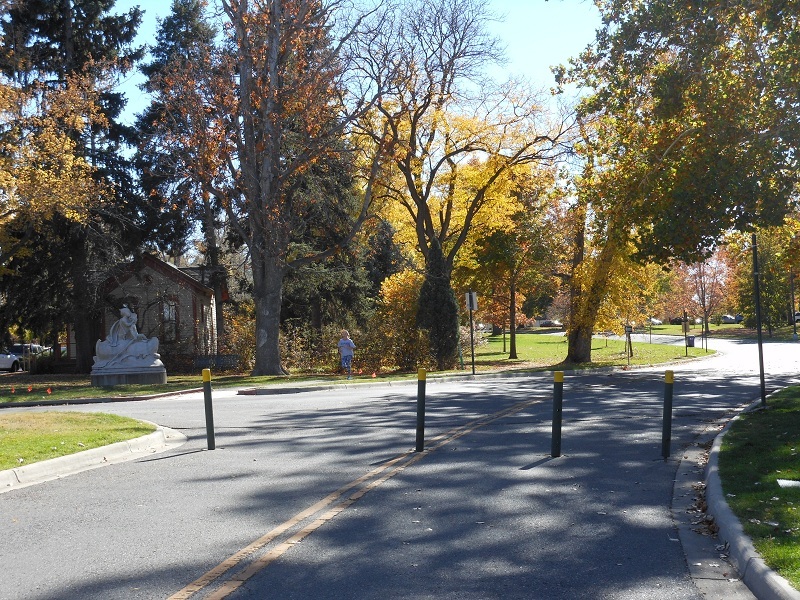 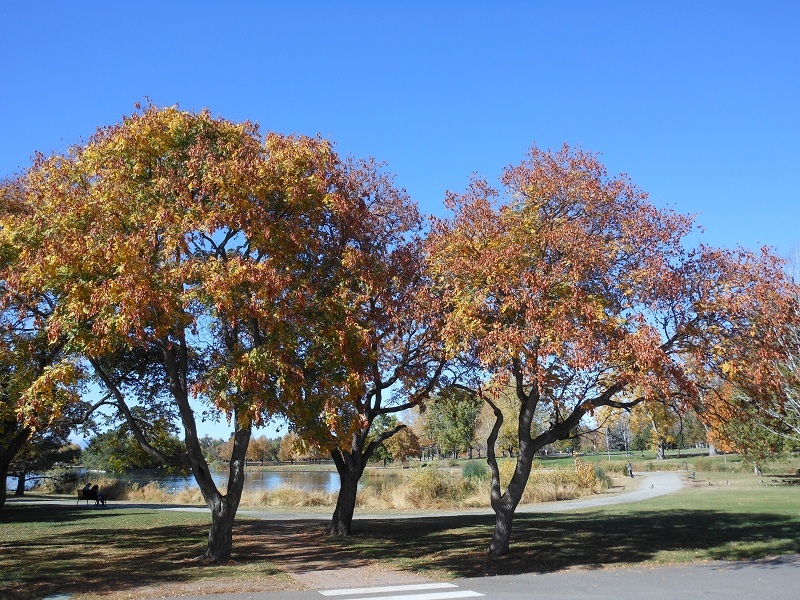 Washington Park is both a neighborhood as well as a public urban park located in south central Denver. The park is long and rectangular, bordered by Virginia Avenue on the north, and Downing Street on the west, Louisiana Avenue on the south and Franklin Street on the east. It is one mile long by a quarter mile wide and covers 165 acres. It has the unique distinction of being one of the largest parks in Denver. 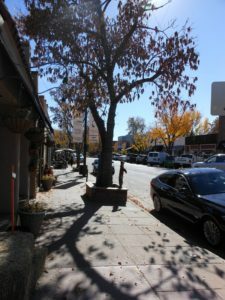 Washington Park neighborhood is one of the oldest in Denver and includes many early twentieth century brick homes and even some late nineteenth century brick houses. Development hastened with the creation of the park in 1899. 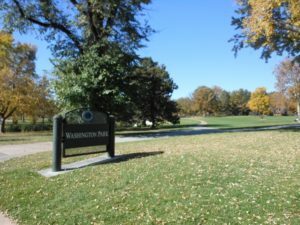 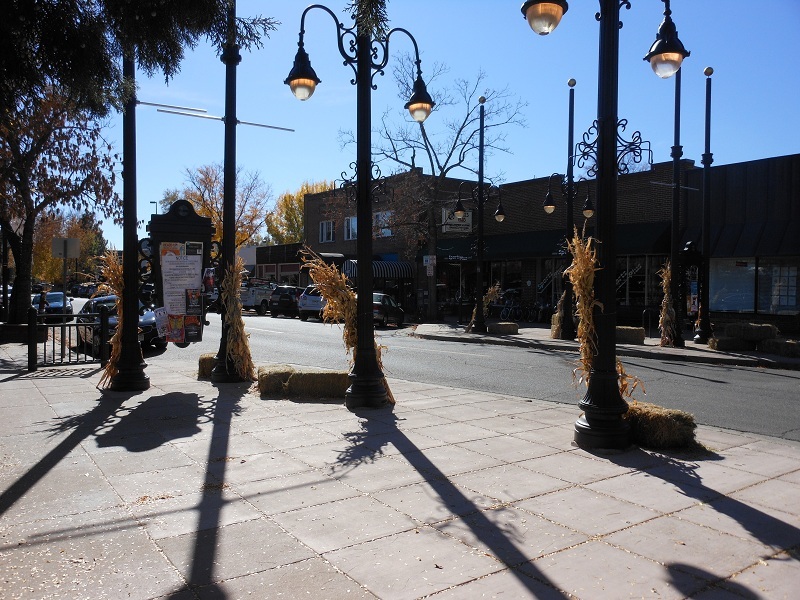 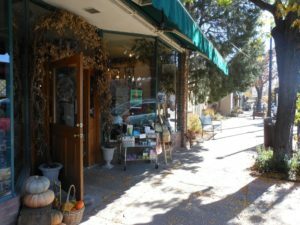 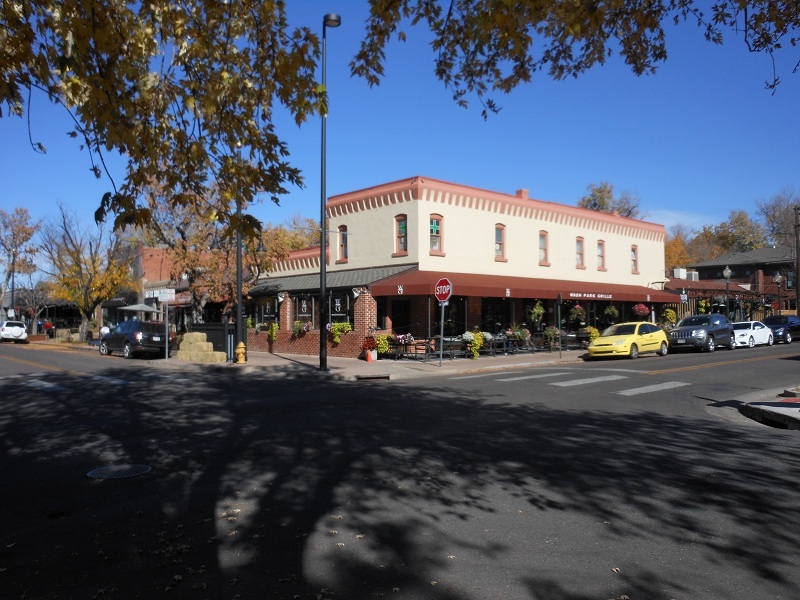 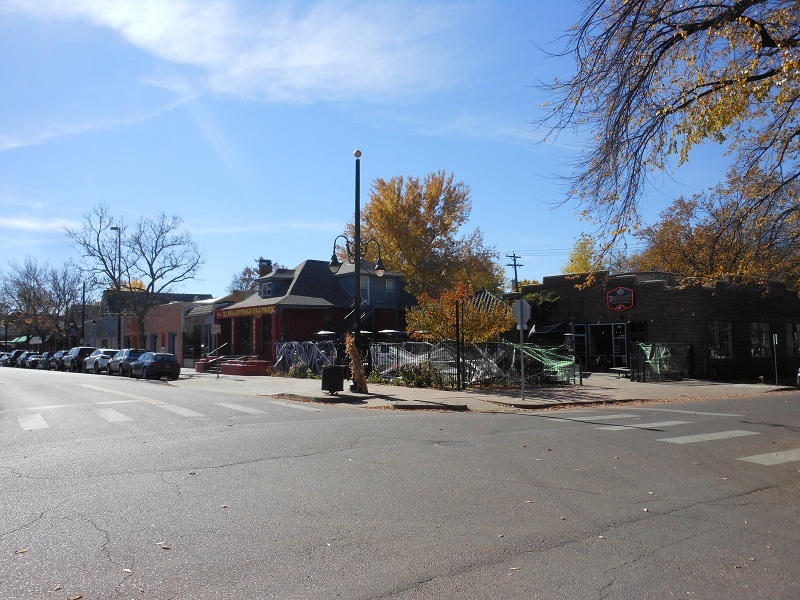 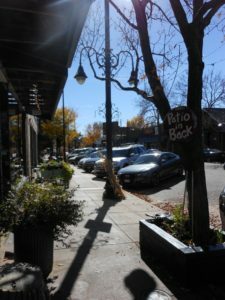 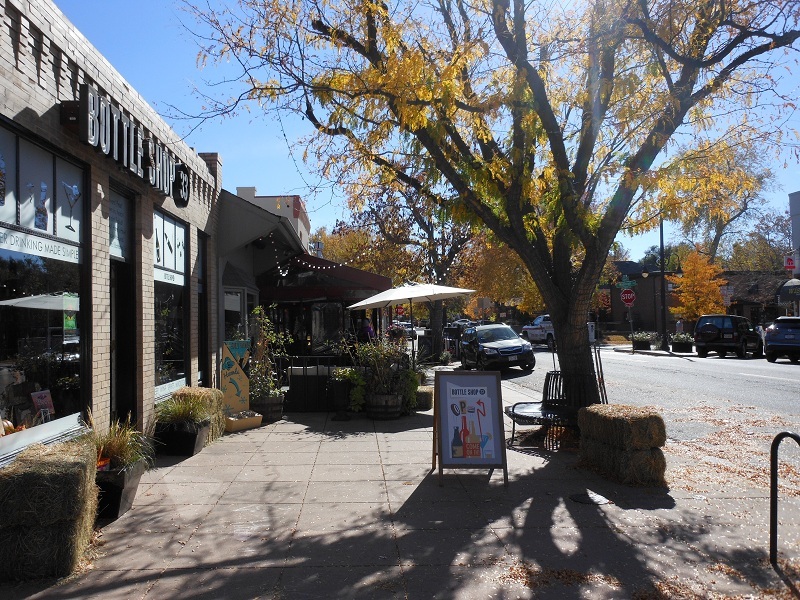 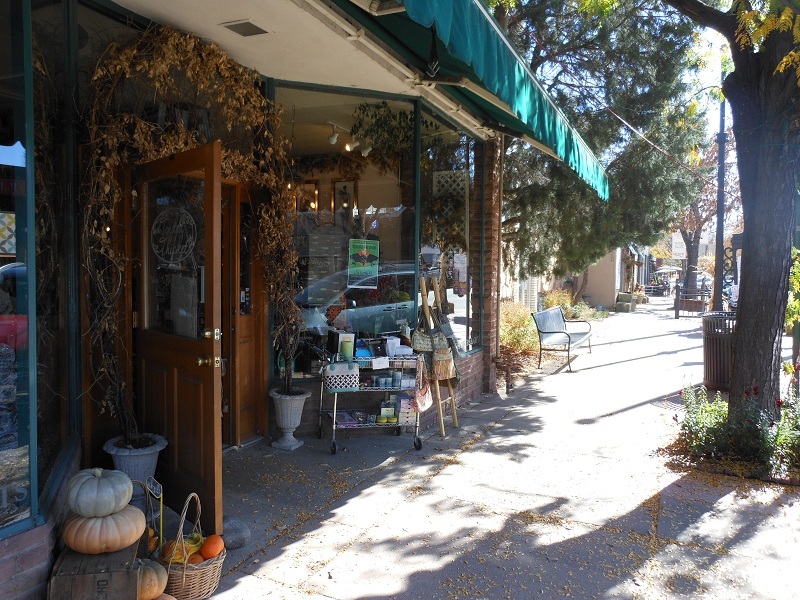 Recently, Washington Park has become a very popular urban neighborhood because of its central location, its proximity to the park, and its access to several commercial business enclaves such as South Gaylord Street. In addition to the historic homes you will find a mixture of luxury duplexes, town-homes and multi-million dollar single family homes lining the park. 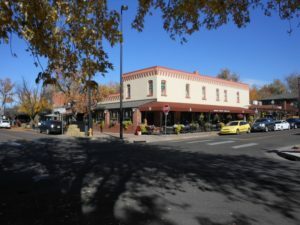 Old South Gaylord Street is one of the oldest shopping and dining districts in the city, just four blocks west of Washington Park. Here you will encounter a bustling area filled with shops, restaurants and bars, many of which have been converted from the late nineteenth century houses that make up the neighborhood.